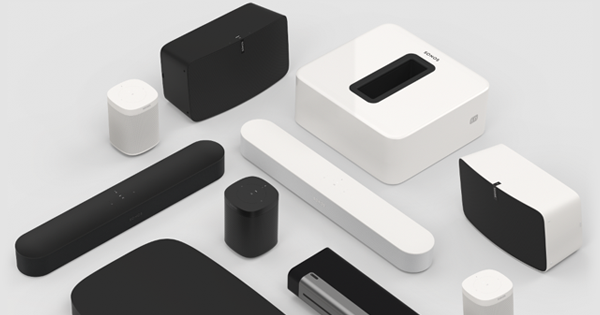 San Francisco – June 6, 2018 – On the doorstep of Big Tech’s sprawling stronghold, today Santa Barbara-based Sonos unveiled Sonos Beam, a game changing smart speaker that delivers incredible sound for virtually any streaming content in the rooms people spend the most time in. The compact, smart soundbar with incredible room-filling sound arrives July 17 at $399 US; Apple AirPlay 2 support coming in July. San Francisco – June 6, 2018 – On the doorstep of Big Tech’s sprawling stronghold, today Santa Barbara-based Sonos unveiled Sonos Beam, a game changing smart speaker that delivers incredible sound for virtually any streaming content in the rooms people spend the most time in. With the goal of providing a simple, rich sound experience for all the sonic content that matters – from movies and TV shows to music and podcasts – Sonos Beam supports 80+ music services, multiple voice assistants and Apple AirPlay 2. The $399 Sonos Beam will ship globally starting July 17 and is available for pre-order today on www.sonos.com. 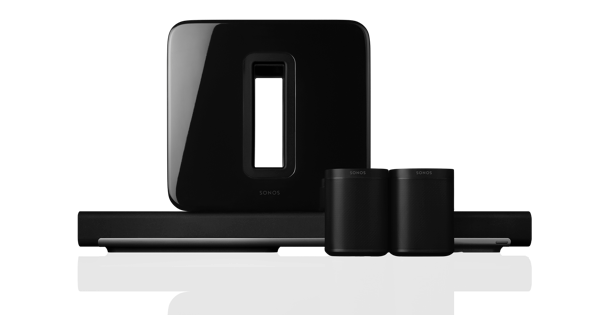 Like all Sonos speakers, Beam is part of the Sonos home sound system, meaning owners have options like adding two Sonos Ones for surround sound, a SUB for more bass, or integrating Beam into their existing Sonos multi-room set-ups. Owners can also control Beam the way they choose, whether it be with voice, the Sonos app, third-party apps like Spotify, Audible, Pandora and Tidal, their existing TV remotes, and smart home gadgets like wall switches and remotes made by Sonos-certified partners. Out of the box, Beam comes with Amazon Alexa in the US, UK, Germany, Canada, Australia, New Zealand and soon, in France. Beam will support additional voice assistants as they become available on Sonos around the world and won’t lock owners into specific streaming boxes or services. Low profile and compact size, Beam was designed to fit on credenzas or under wall mounted TVs, providing versatility. At only 25.6 inches long, Sonos Beam won’t hang off furniture, block the TV or overwhelm your space. 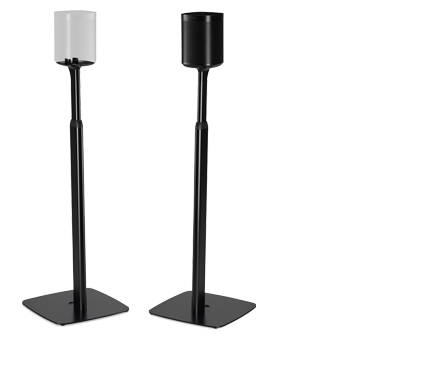 Five linear far-field microphone array used for advanced noise suppression and multi-channel echo cancellation for both music and home theater content. Beam has three ports – power, Ethernet, and HDMI-ARC. Comes in black and white fabric with matte finishes. Adding an Amazon video streaming device like Fire TV unlocks voice control for Alexa-enabled streaming services. Ask for a specific movie or show, get more info about a favorite movie director or control playback, all with voice. AirPlay 2 will be available on Sonos in July via a free software update. With AirPlay 2, customers can play music and podcasts from their iOS devices directly on their Sonos speakers, including the new Sonos Beam, Sonos One, Playbase, and the second generation Play:5. And, with a single supported speaker, AirPlay content can be streamed to other Sonos speakers in the system. Customers enjoying AirPlay 2 on Sonos will also gain a new voice experience with the addition of Siri. Ask Siri to play any track, album, or playlist on Apple Music by using an iOS device to start playing on Sonos.